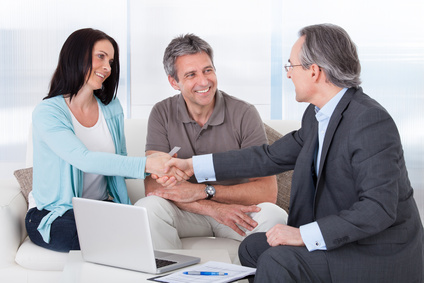 We've been providing tailored, in-depth insurance for business and personal customers for over 25 years. 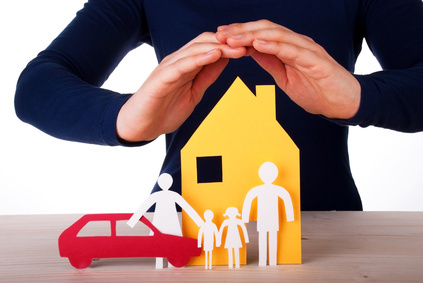 Our insurance products are of a high standard, matched by our unstoppable commitment to customer service. We're proud to have received excellent feedback from our clients. Take a look at our reviews on popular sites. 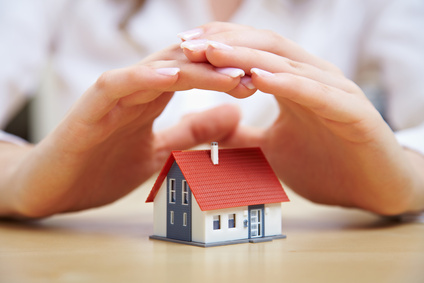 We are Independent Insurance Brokers dealing in all Classes of Commercial and Personal Insurance. The business was established in 1989 in Camelford and moved to Wadebridge in 1996. In 2002 we separated the General Insurance and Mortgage sides of the business and the contact now for new and existing Insurance clients is the Wadebridge office. We are a Partner Broker of the Bluefin Network who is one of the leading insurance brokers in the UK. This partnership enables us to offer our clients a superior range of quality products and services while retaining our local presence and intimate knowledge of our clients' insurance needs. 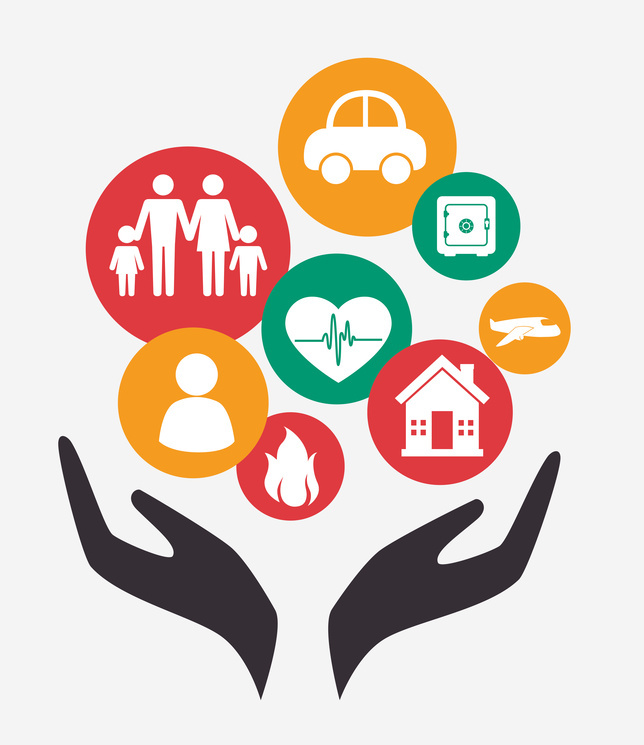 Our Personal Insurance team are ready to listen and understand your requirements and have the assets to search the market and acquire a competitive and tailored quote. As an organisation we pride ourselves in supplying a first class personal service to all of our customers. We have schemes available for Household, Holiday Homes, Let Properties, Motor, Boat and Travel insurance amongst others and can provide instant quotations and cover. Our Commercial Insurance team offer expert advice on all Business Insurance requirements, this individual service includes dedicated account handlers, claims handling, and a review of your existing insurance arrangements. Our commercial team will be happy to visit your premises to discuss your individual needs, however all clients are always welcome to visit us at our office in Wadebridge. Whether you are a business or private client, we are here to help you manage your insurance risks.